Did you know the original success of the Street Food Market, launched back in February 2013, inspired the initial concept of Queen St Dining? Every Friday through the Sunday, our theatrical space around St Pancras church transforms into a hub of foodie activity. 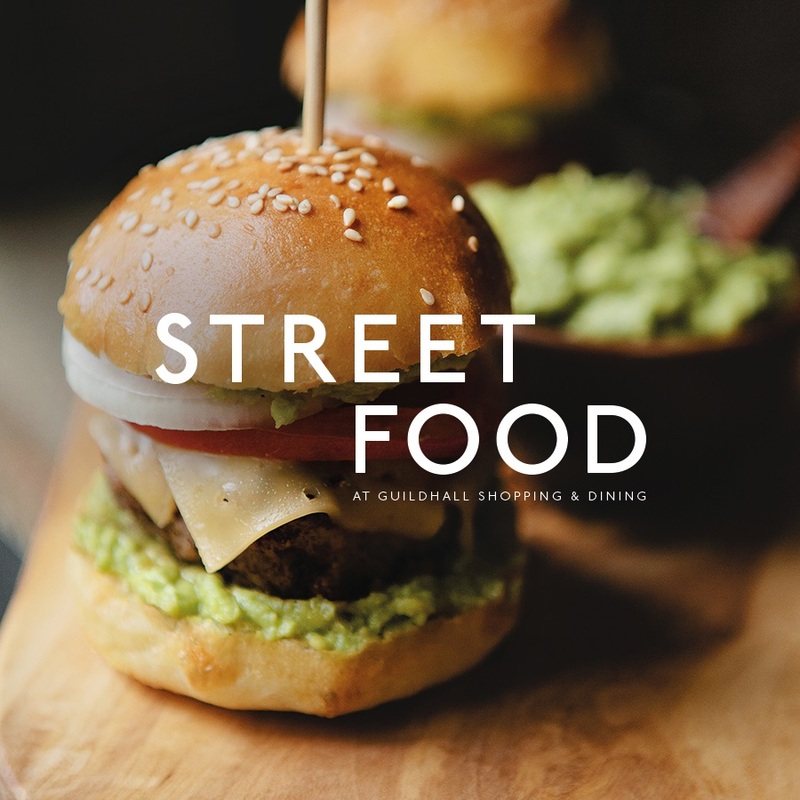 Our very own Street Food Market invites local traders to set up pitch for the weekend, preparing, cooking and serving up delicious flavours to our hungry shoppers. From American favourites to German classics, you’ll find tastes inspired from around the globe, so whatever you’re fancying on the day, there’ll be something to satisfy those taste buds! If you’re a local Street Food Trader and are interested in joining us, please contact Mall Solutions on 01617110507 or contact our Account Manager, Aaron Richards below.